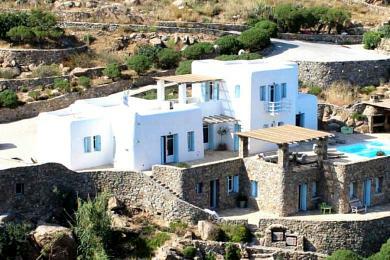 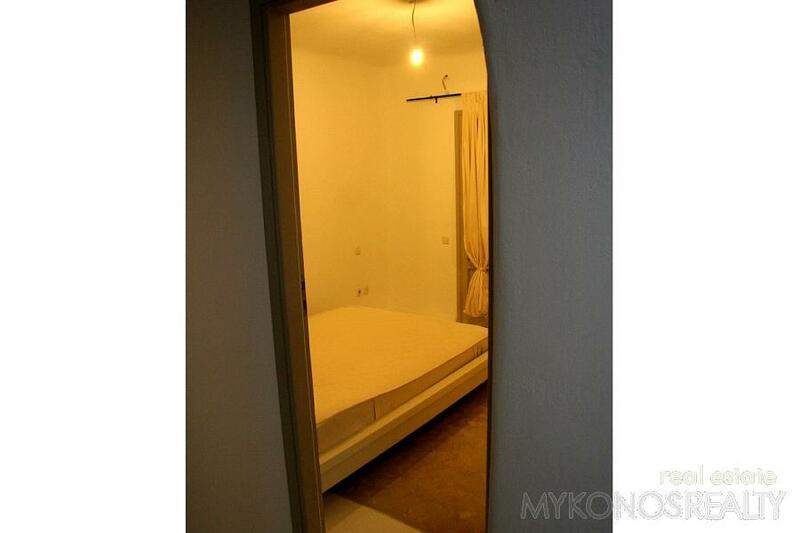 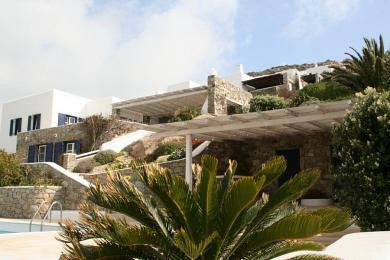 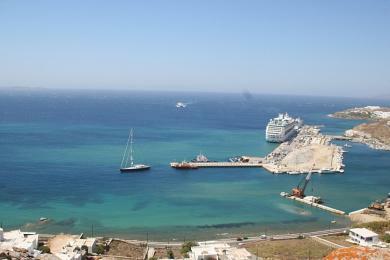 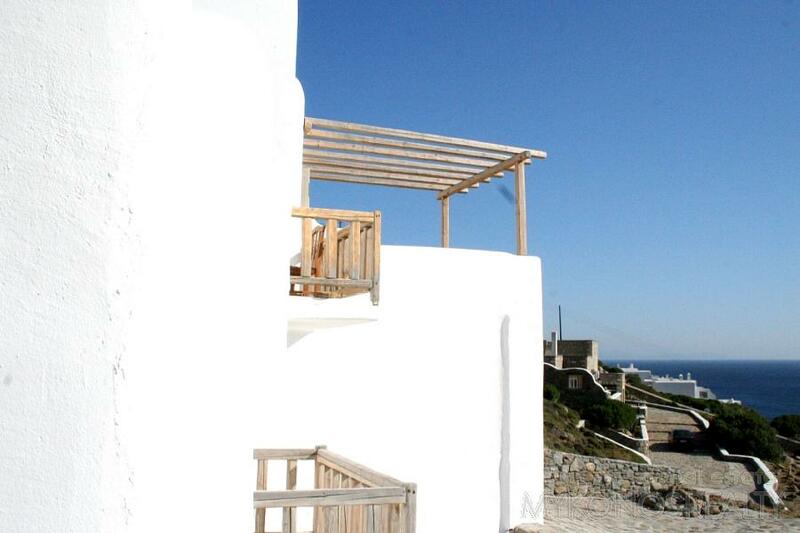 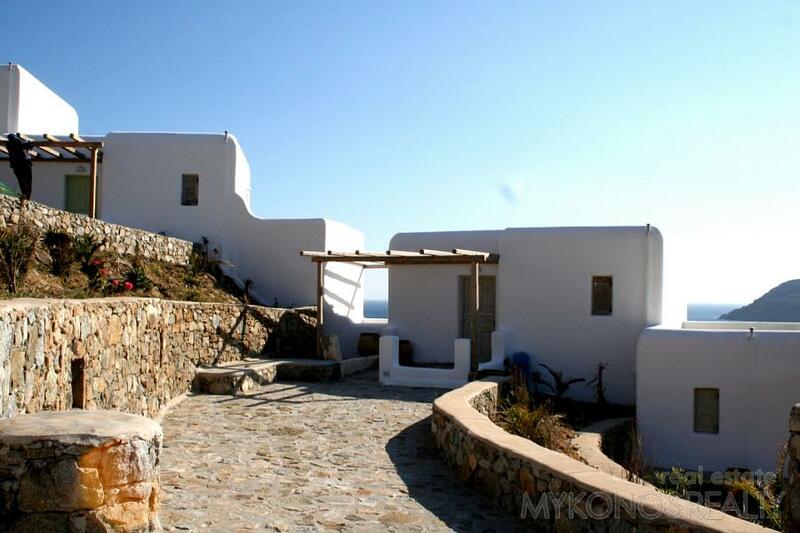 ﻿ Duplex / Triplex Apartment - For Sale - KYKLADES, MYKONOS ELIA - Mykonos Realty. 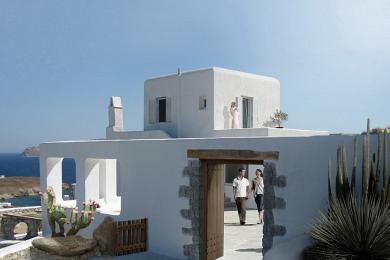 Elia, newly-built maisonette 98sq.m on the slop, 100m from the beach. 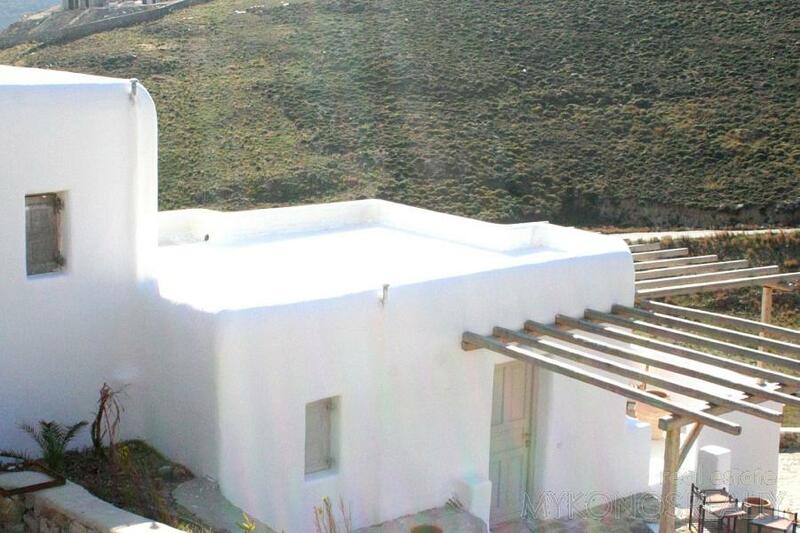 The property has 2 bedrooms, 2 bathrooms, a large living room, kitchen, large verandahs, pergola. 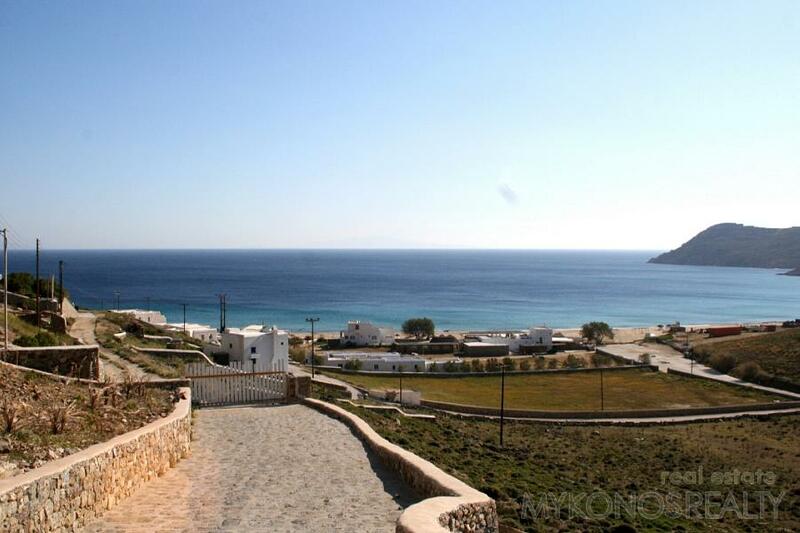 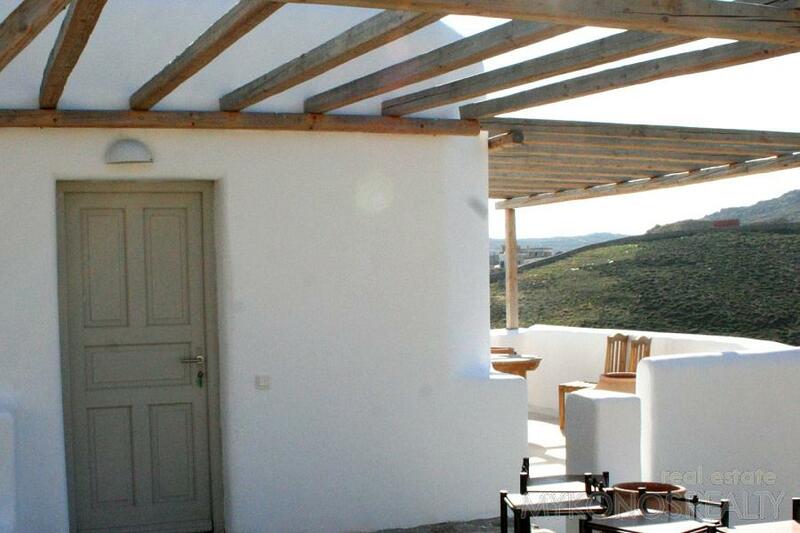 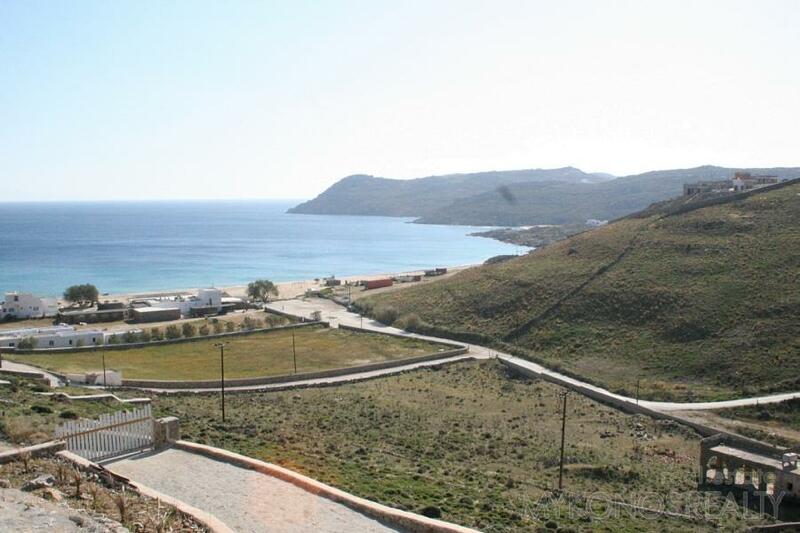 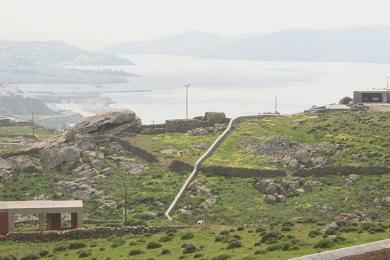 Fantastic panoramic and unobstructed view to the Aegean Sea, Naxos and the surrounding islands as well as the beach Elia.